Hosting the Web service yourself. However, Amazon provides good support libraries and sample code for Java and Node, making those options preferable. he gradle build will create a war file, that can be deployed in a container like Tomcat. 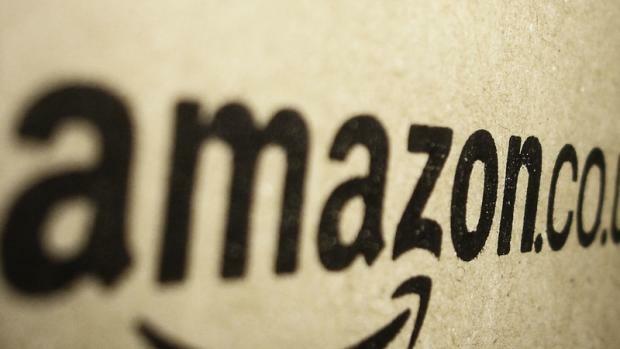 However, Amazon’s Alexa server will only talk to that server, using the HTTPS protocol. 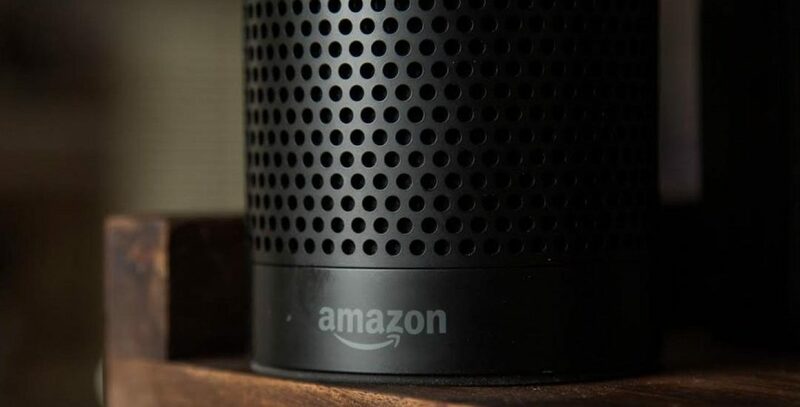 Additionally, the web server needs to have a valid certificate and unfortunately not every valid certificate gets accepted by the Alexa Server. Certificates from StartSSL for instance can be validated on sites like https://www.ssllabs.com/ssltest/ but still are not accepted by Amazon. 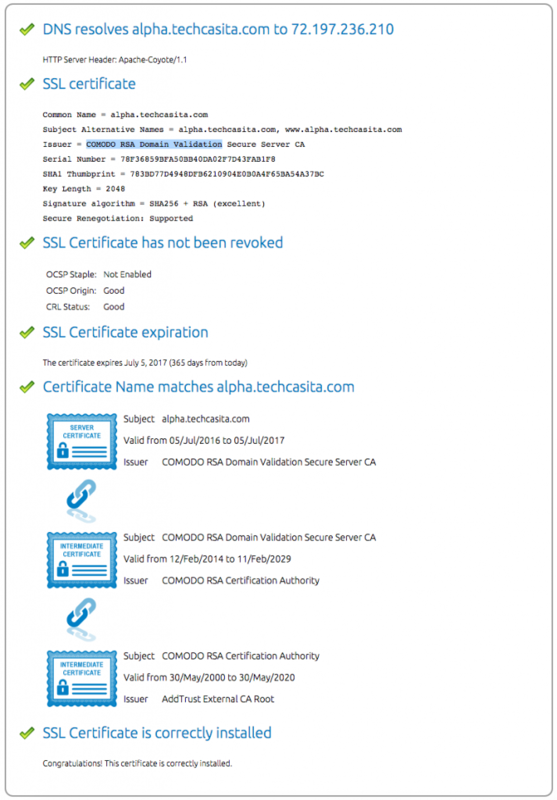 While not free, I have had good results with certificates from COMODO RSA Domain Validation and used sslmate for the generation process. Goto https://sslmate.com/ and create a user account; you will have to provide a Credit Card number. After ssh into your web server and executing the commands, you will now receive an verification email, sent to an email address that is associated with the domain name. Once you reply to that email, sslmate will generate a private key and certificates, which can then be found in the /etc/sslmate directory. Stop and restart Tomcat and you should be good to go to deploy a war file containing your Alexa Skill. I am working with Alexa Apps from last 4 months. People have uploaded java alexa applications(WebService) using Lambda to internet but i don’t see sample applications made using java hosted on local( to my own machine at home ).